The Uttar Pradesh (UP) Board Result 2018 for class 10 and 12 will be declared today. Both the class 10 and 12 UP Board Result 2018 will be out on the official website of UP board – upresults.nic.in. The results will also be available at upmspresults.up.nic.in. The students who had appeared for the class 10 and 12 UP board exams can also check their results through SMS and Google Play application through the U.P. Board Results 2018 App. 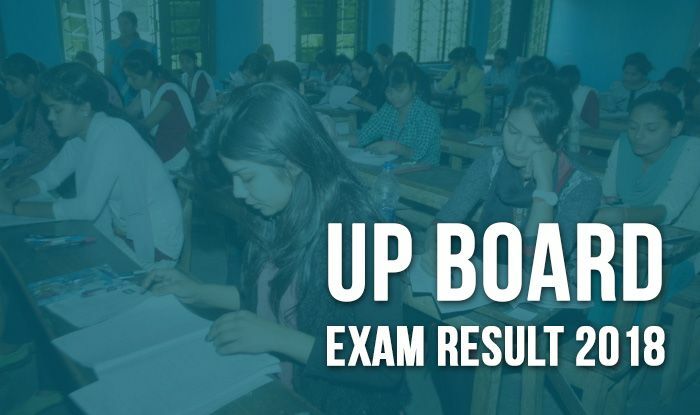 The UP Board Result 2018 for class 12 is expected to be out at 12:30 PM, the class 10 results will be declared at 1:30 PM at upresults.nic.in and upmspresults.up.nic.in. Stay with us to catch live news updates of UP Board Result 2018. The students, who had appeared for class 10 and 12 UP board exams, can visit the official websites and check their scores. While the UP Board Result 2018 for class 12 will be announced at 12:30 PM, that of class 10 will be declared an hour later at 1:30 PM. Both the class 10 and 12 results will be declared on the upresults.nic.in and upmspresults.up.nic.in. Apart from the official websites, the results can also be checked at examresults.net. The Uttar Pradesh Madhyamik Shiksha Parishad or UPMSP UP Board Result 2018 for class 10 and 12 can also be received via sending an SMS- UP10ROLLNUMBER or UP12ROLLNUMBER to 56263. 4. Your result will be displayed on the screen. 5. Download your result and take a print out for future use.